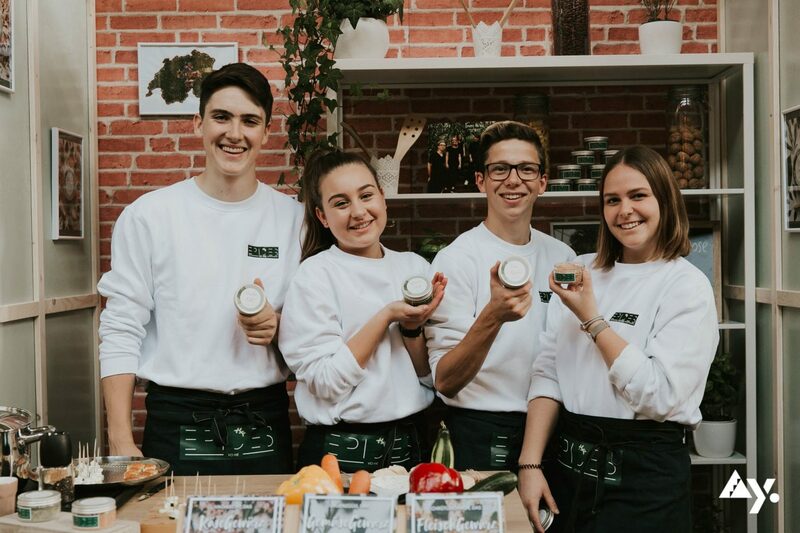 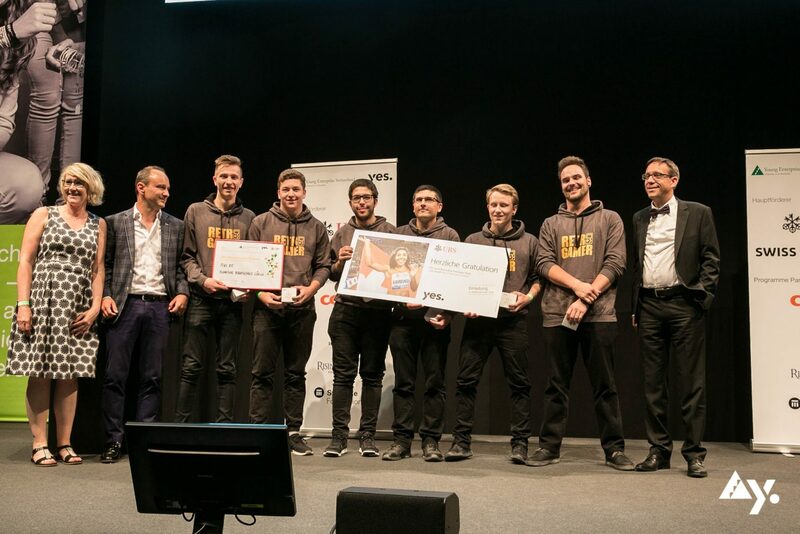 ZüriPasta wins the National Final in the Company Programme and represent Switzerland at the European Competition in Belgrade! 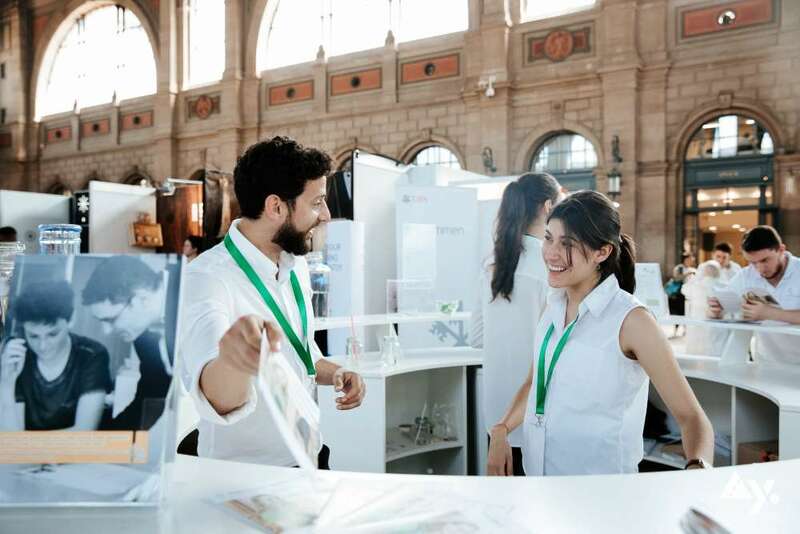 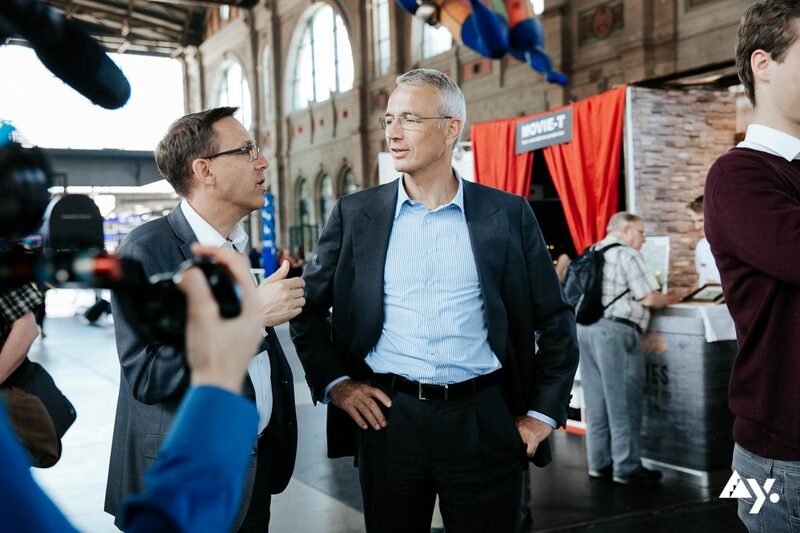 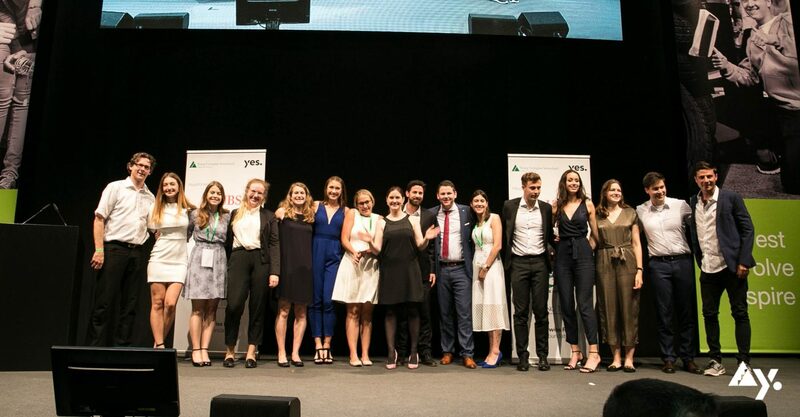 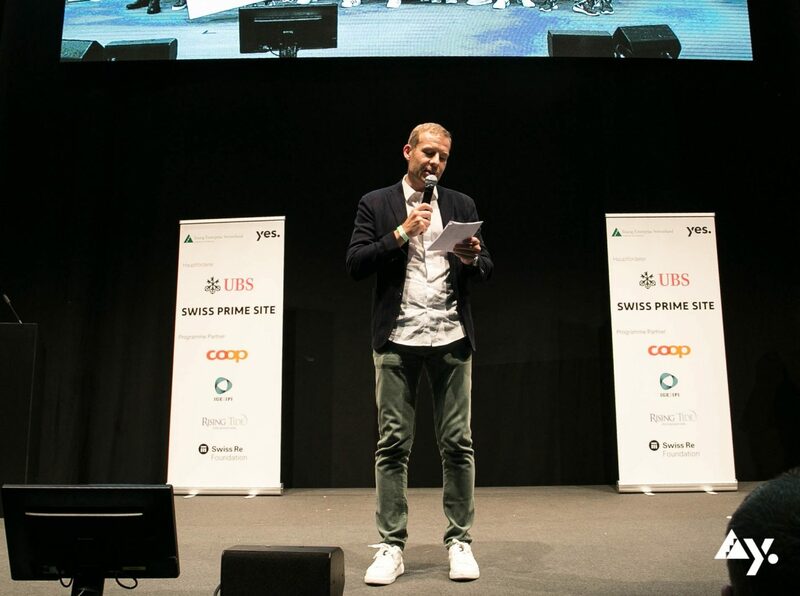 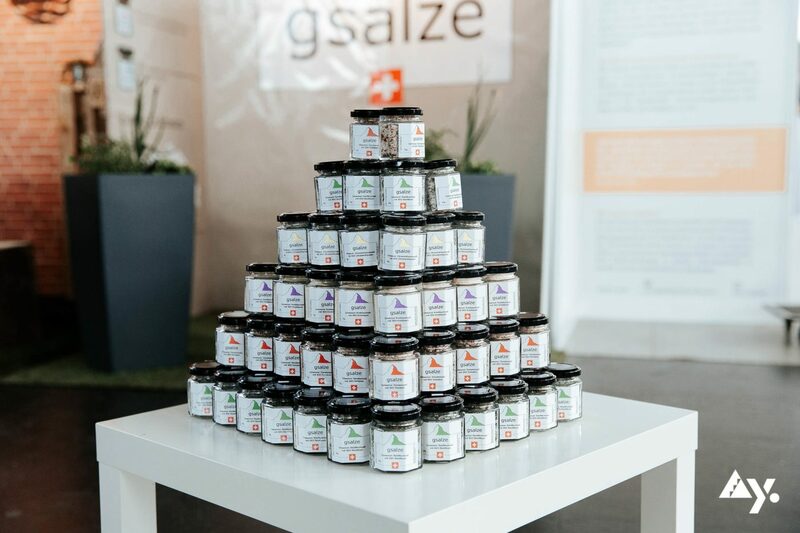 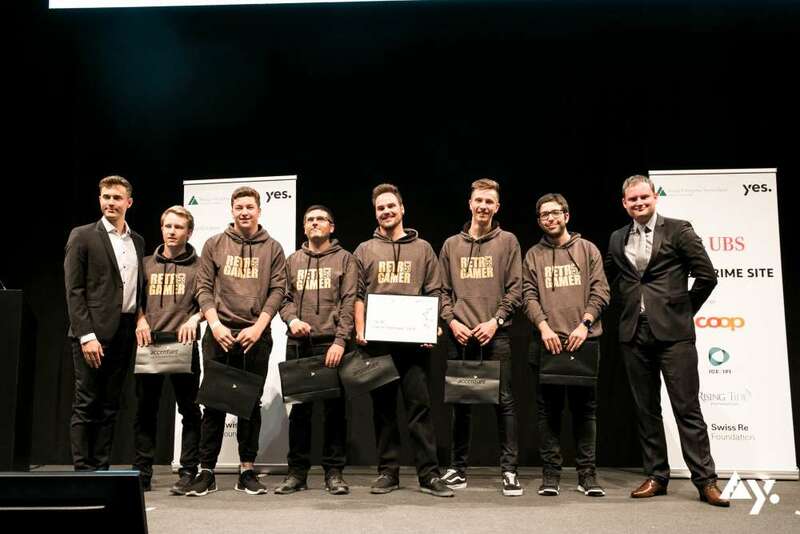 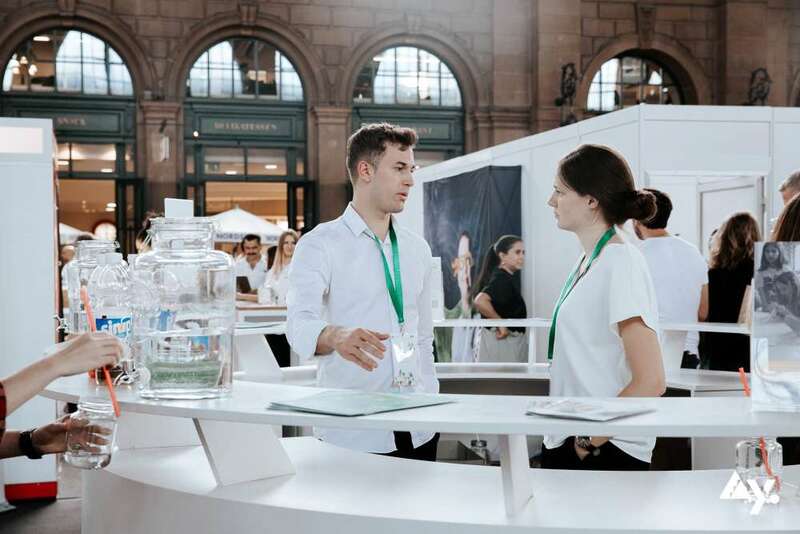 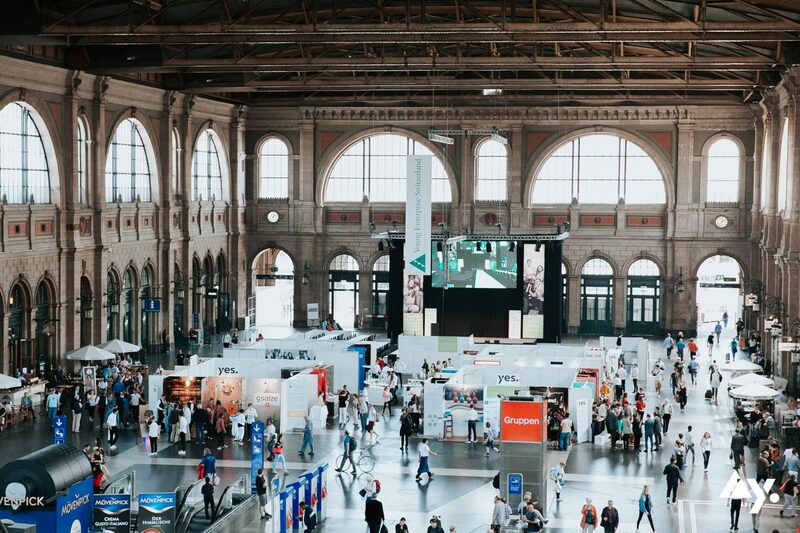 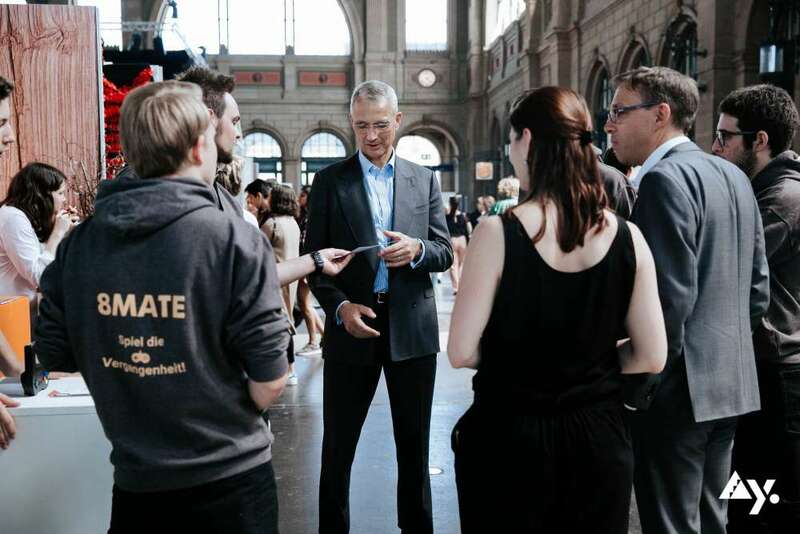 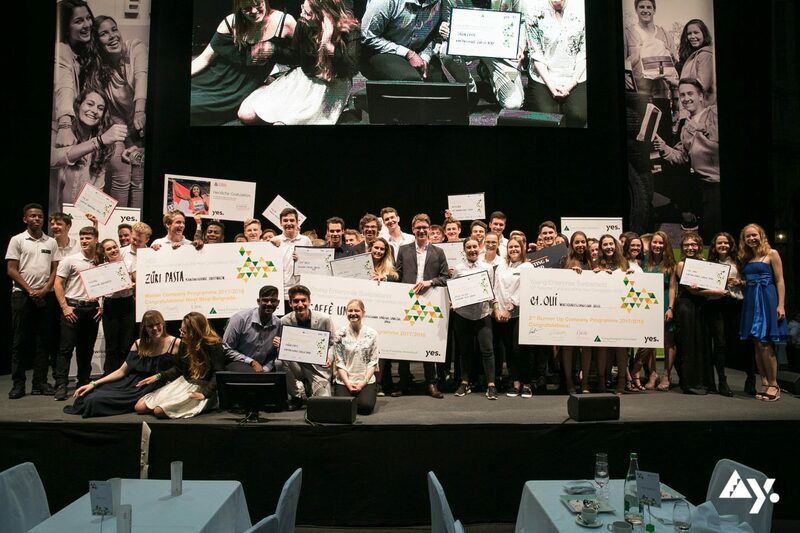 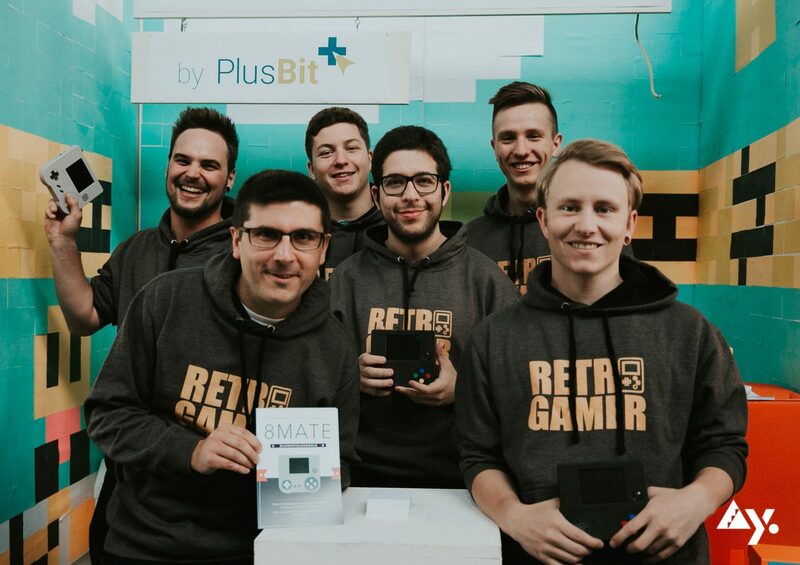 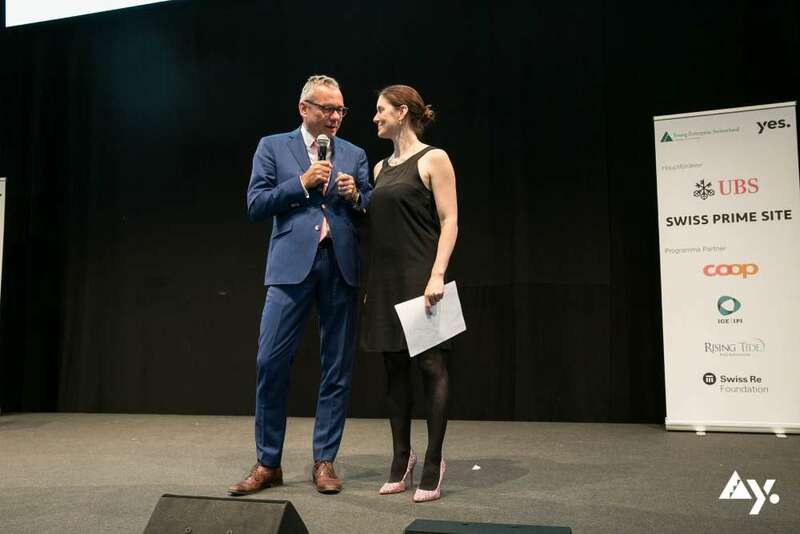 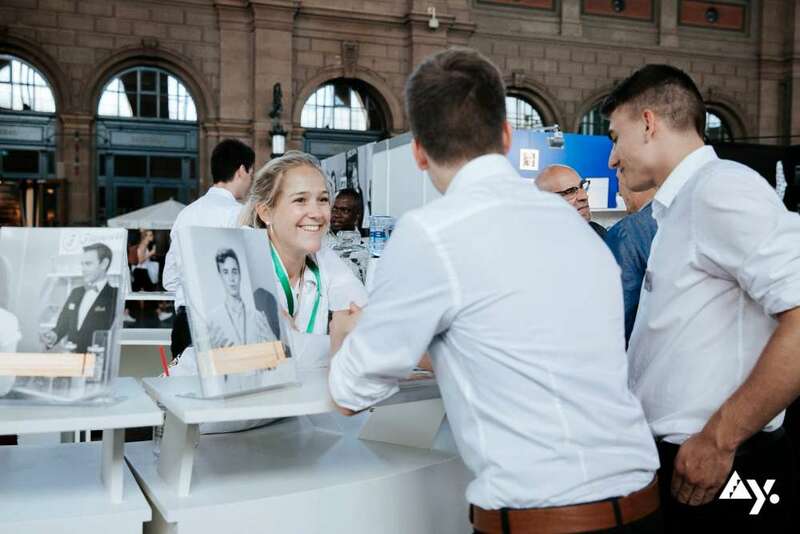 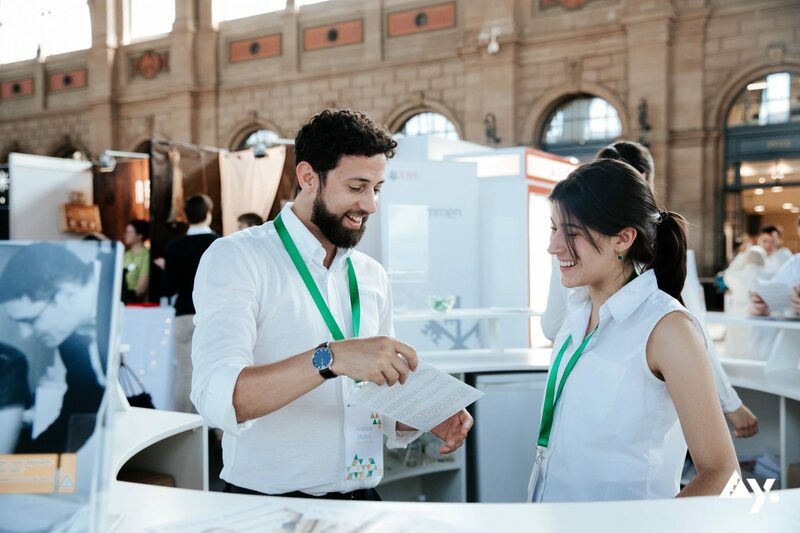 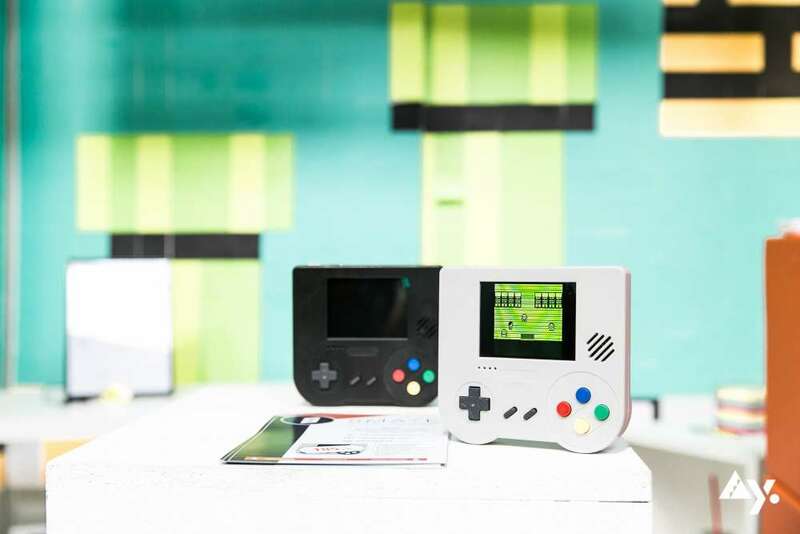 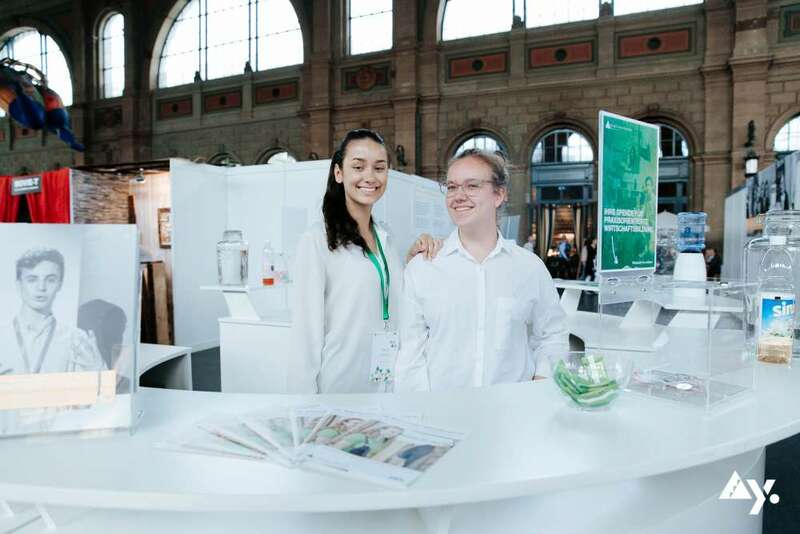 In the last two days, Switzerland's top 25 mini-companies competed for the titel Company of the Year 2018. 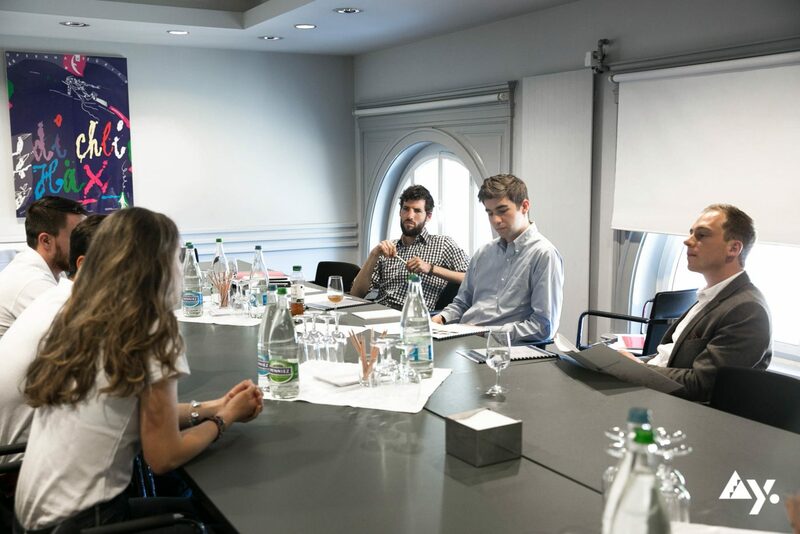 It wasn't easy for the jury to make a decision. 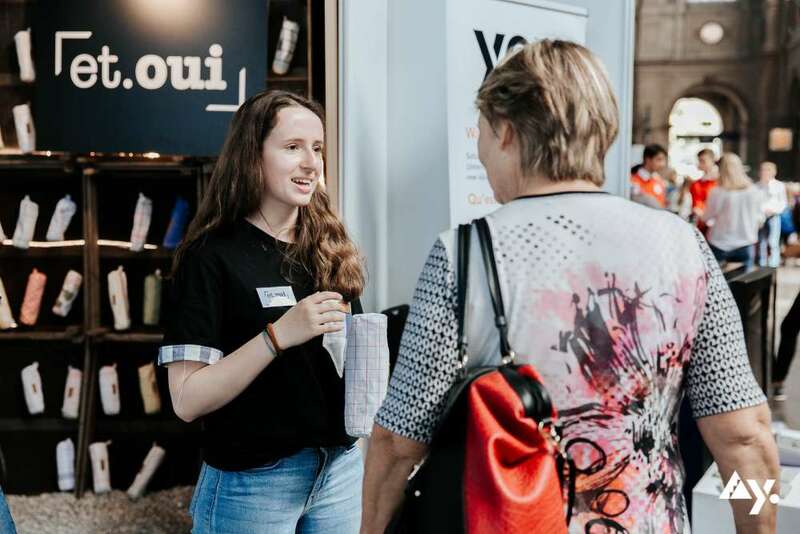 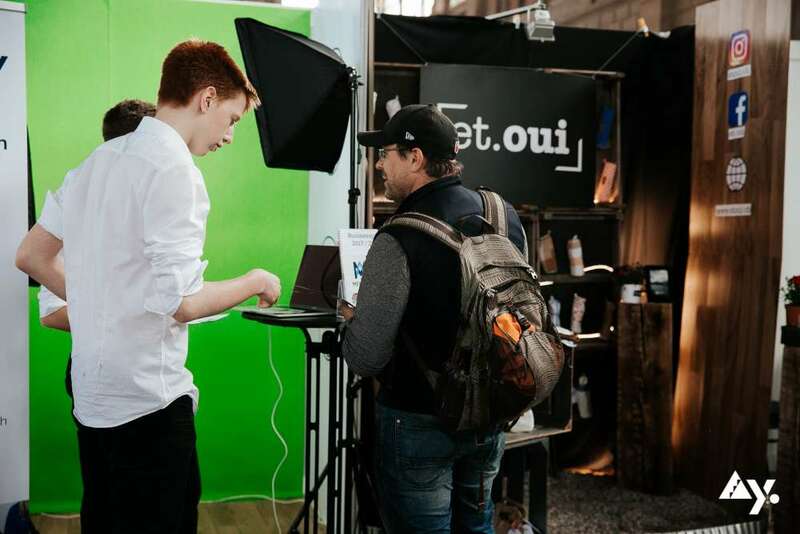 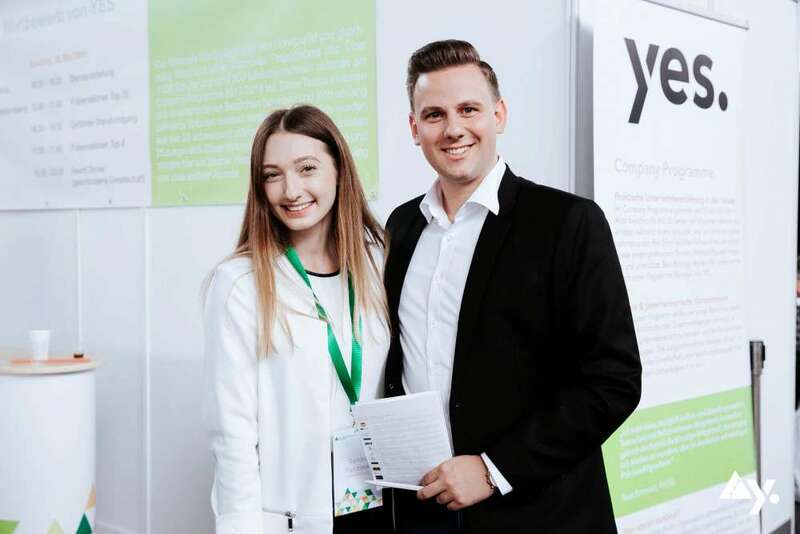 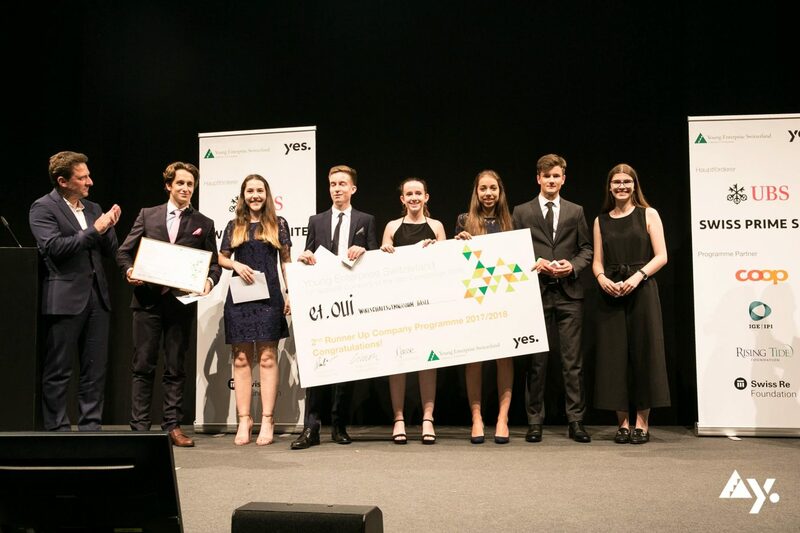 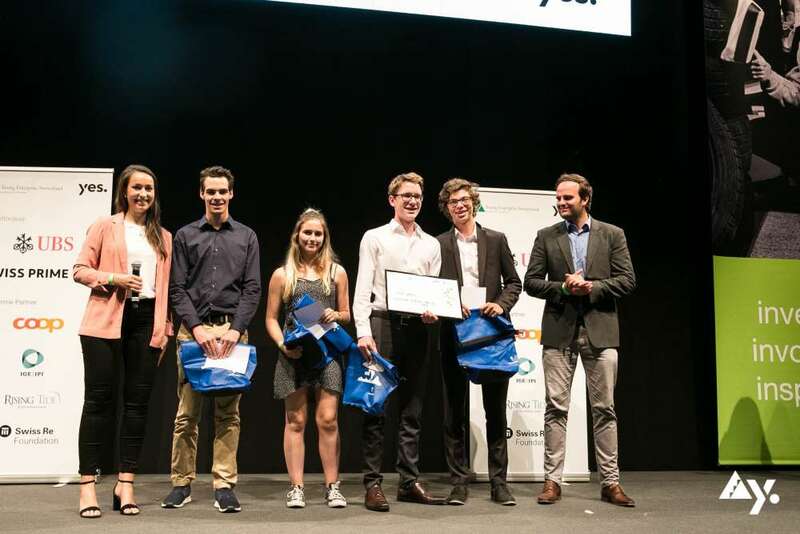 All the young people impressed with their strong entrepreneurial spirit. 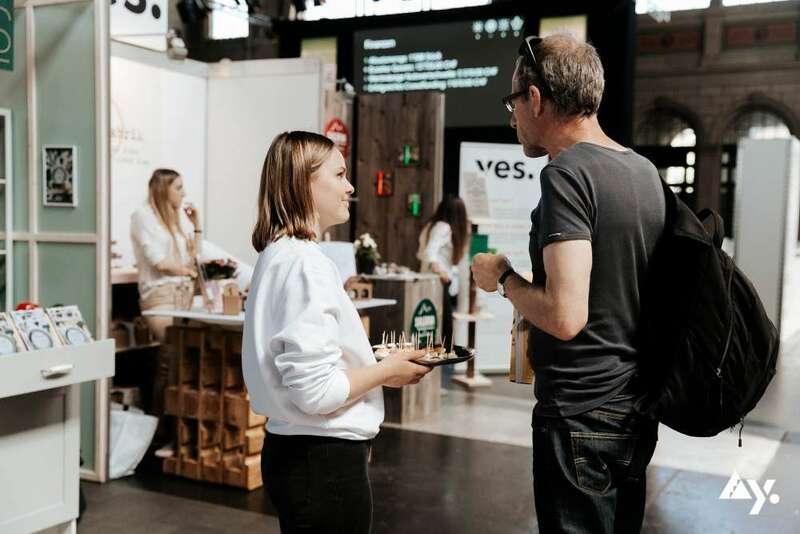 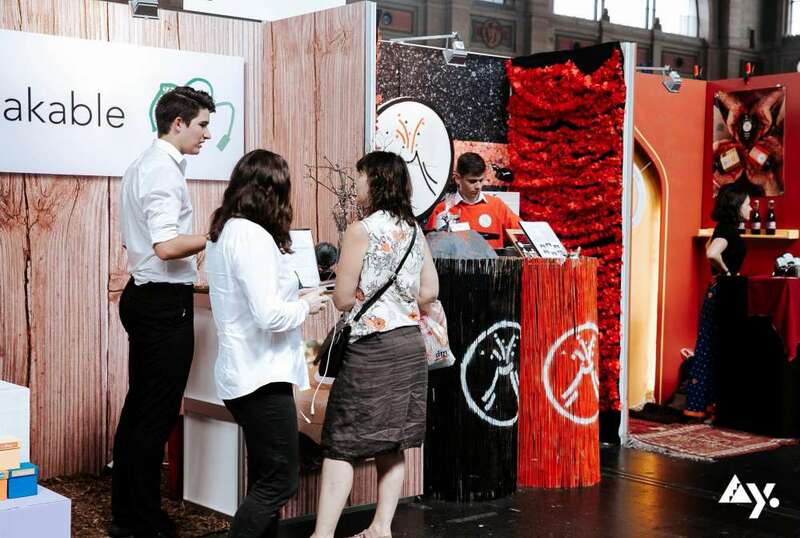 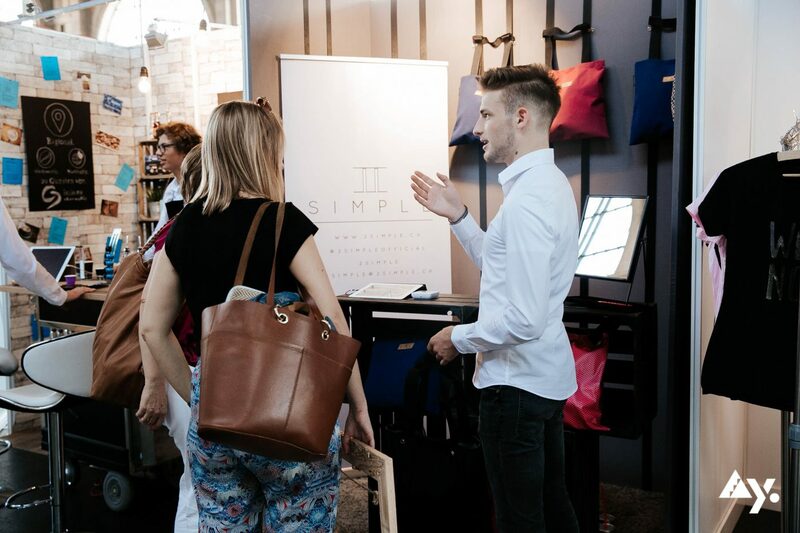 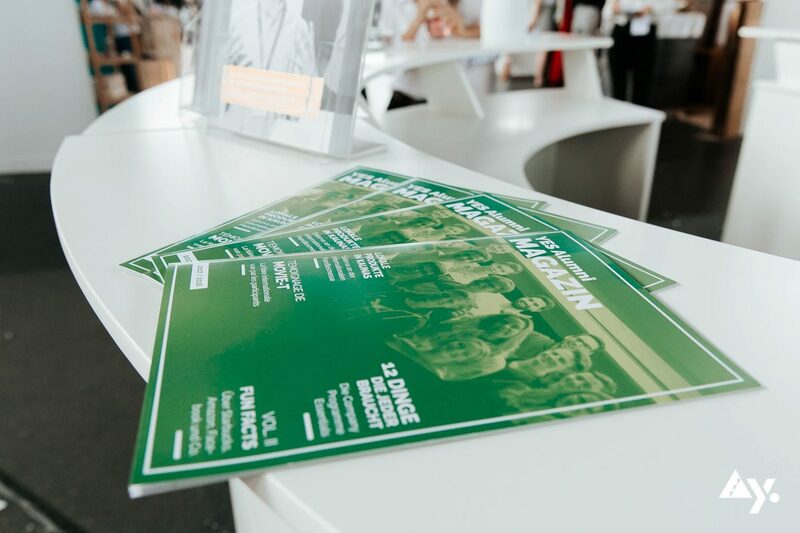 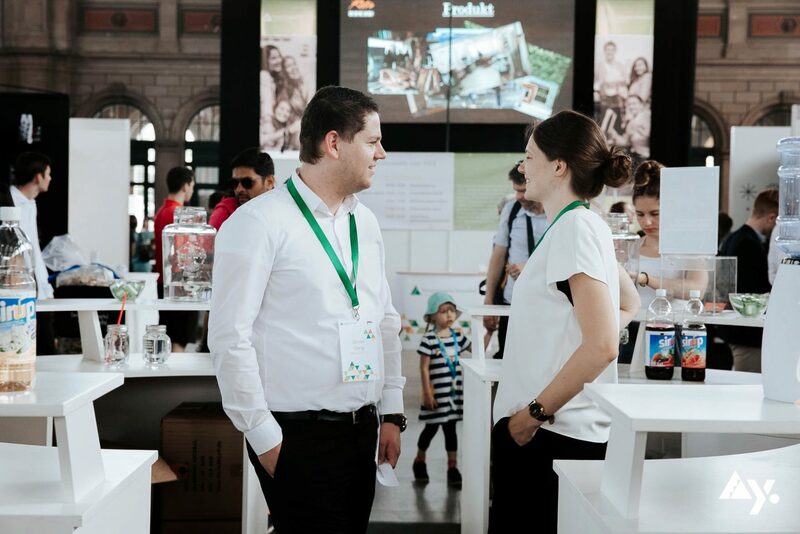 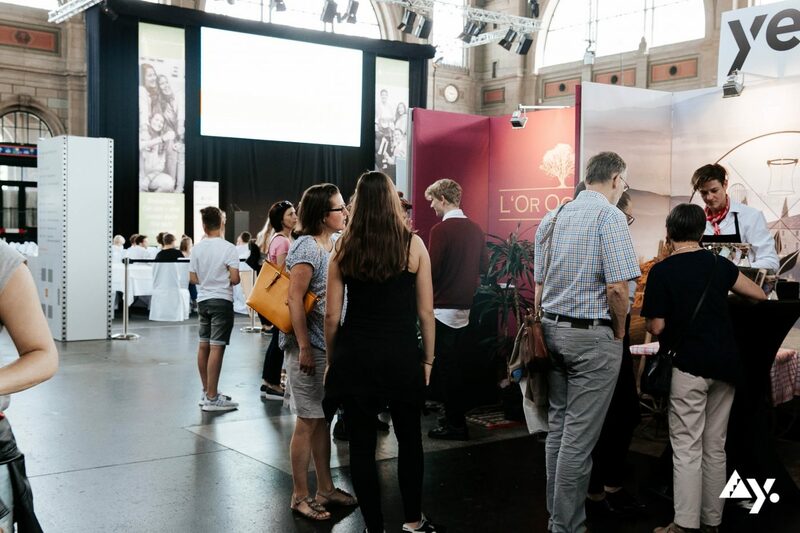 Both the presentations at the exhibition stands and the stage presentations of the mini-companies were on a very high level. 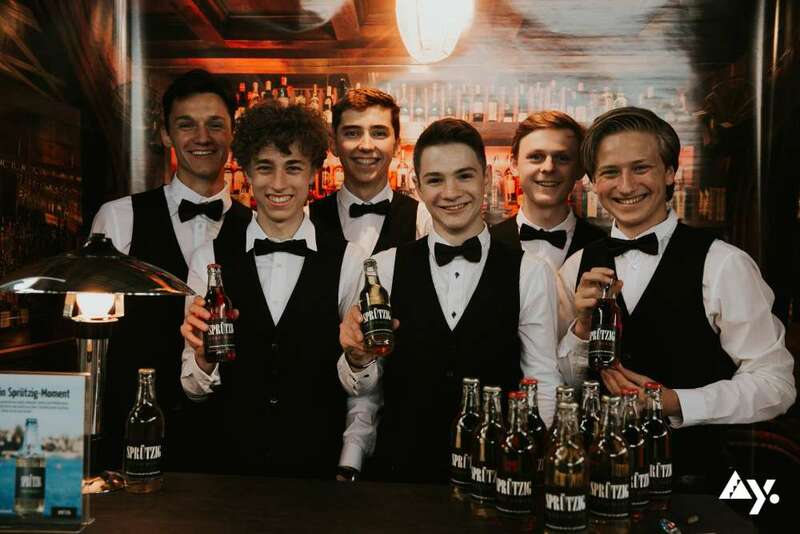 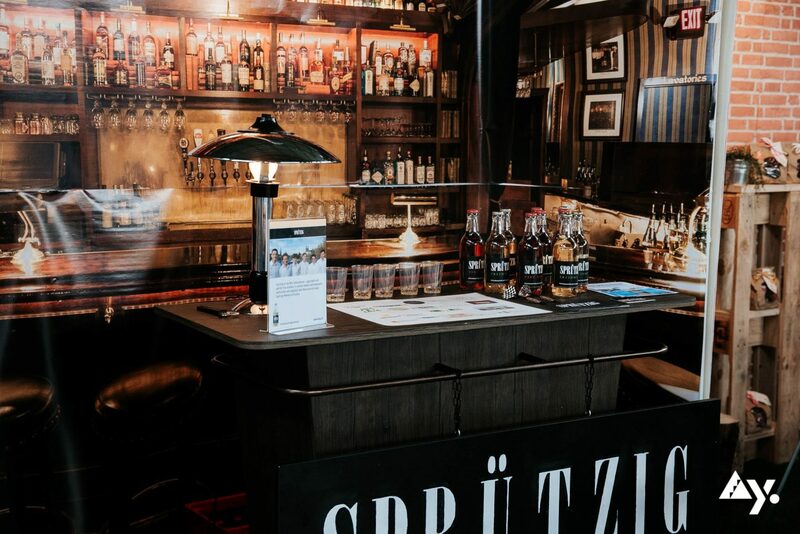 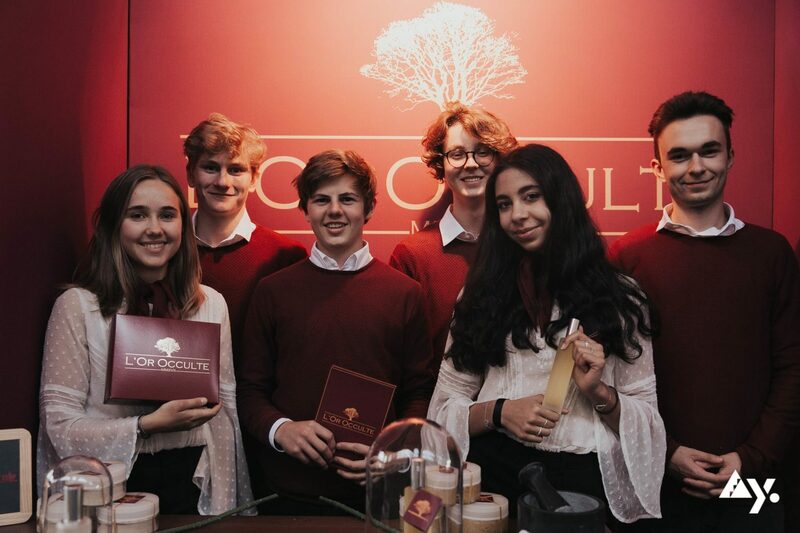 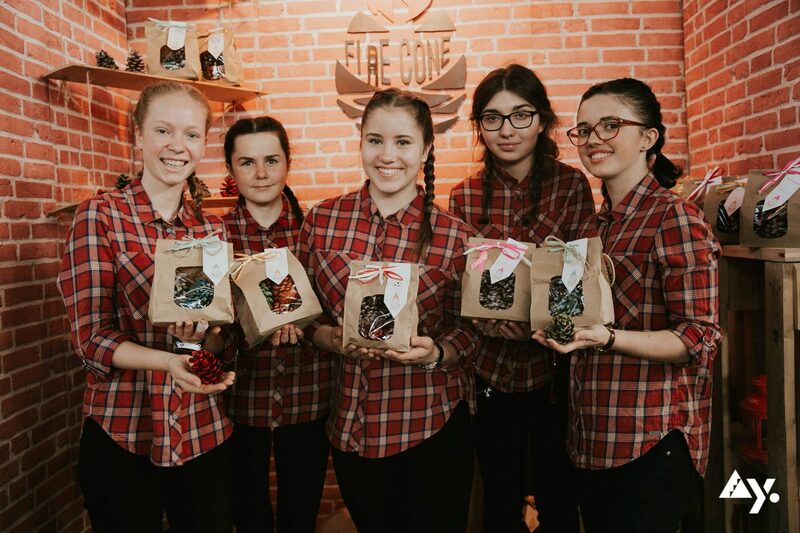 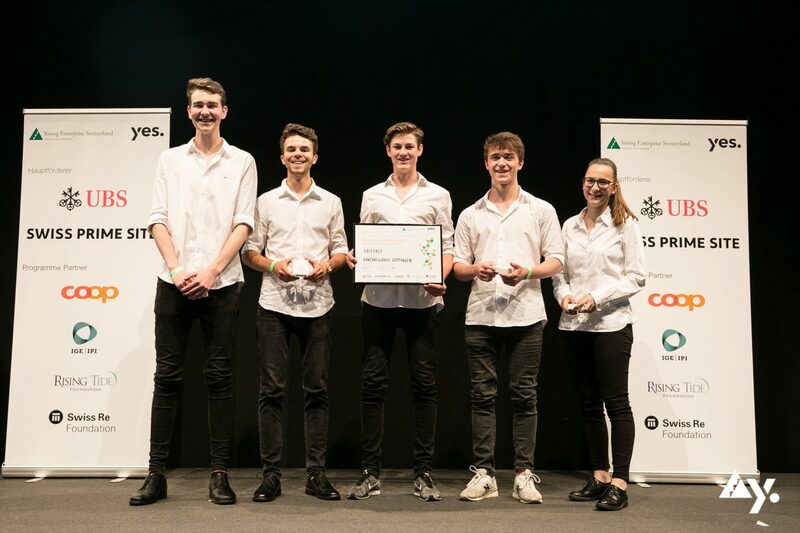 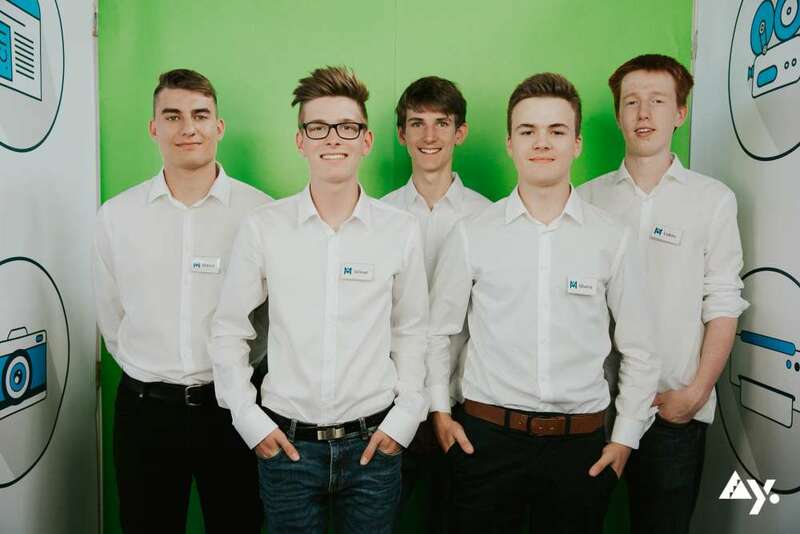 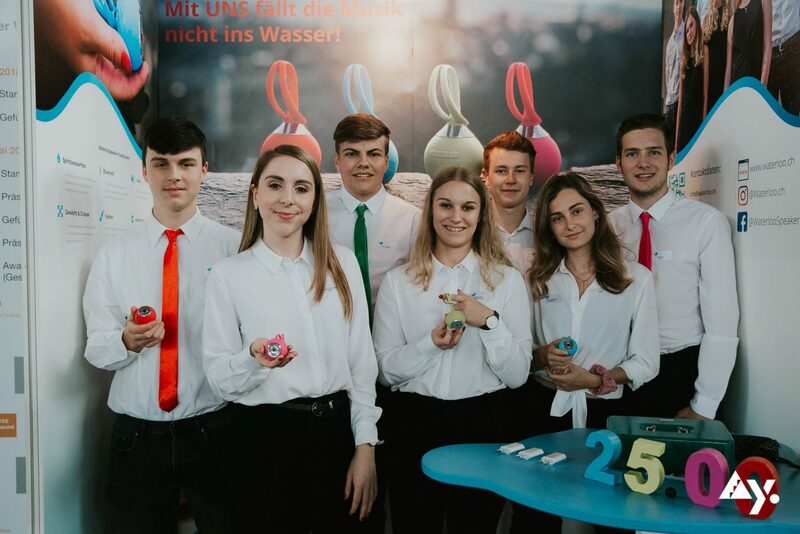 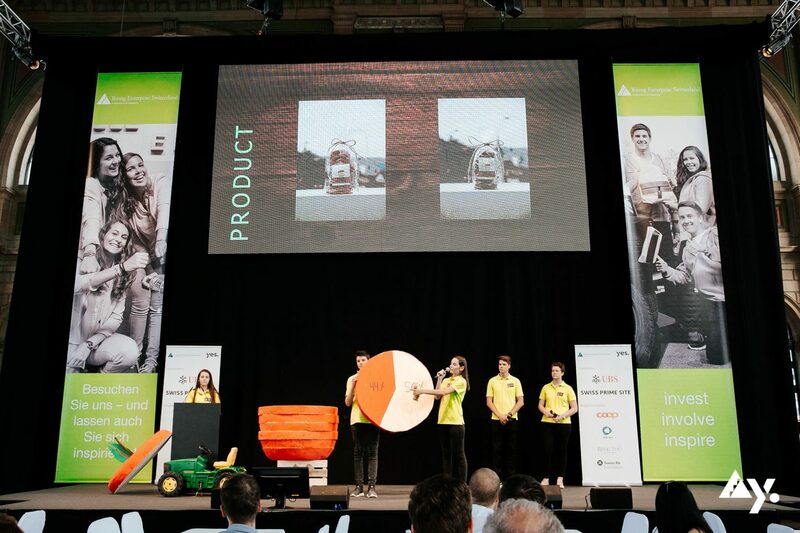 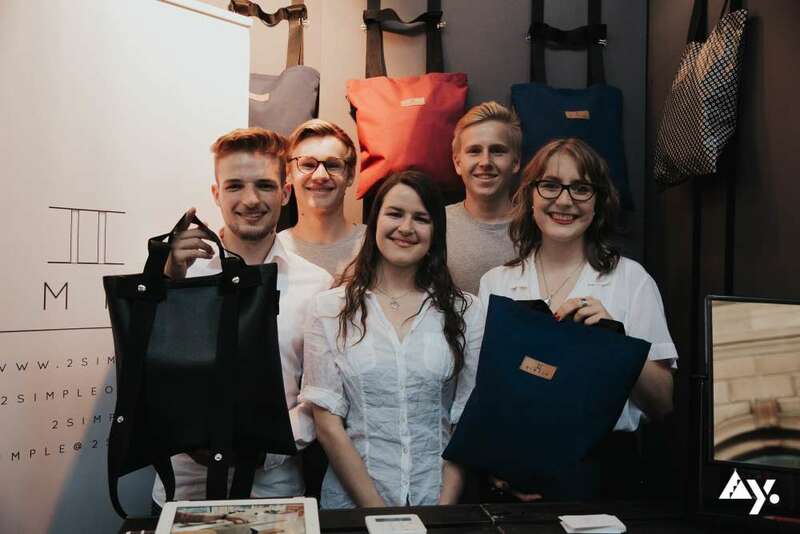 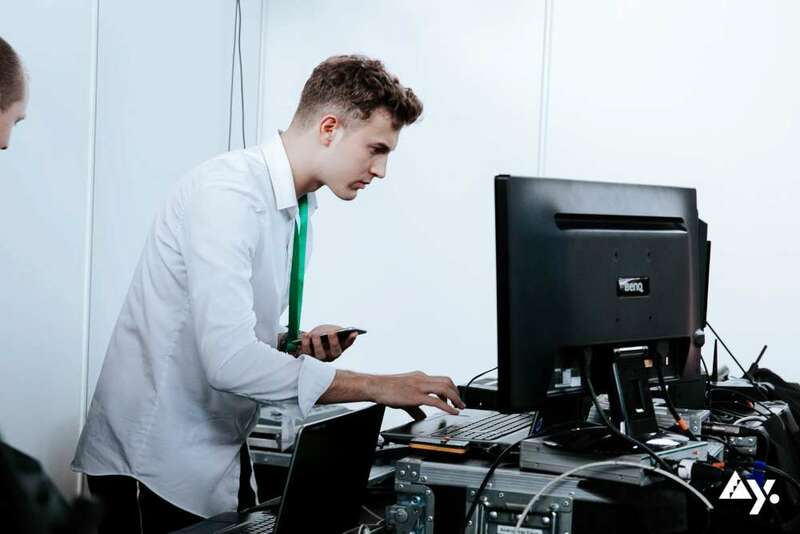 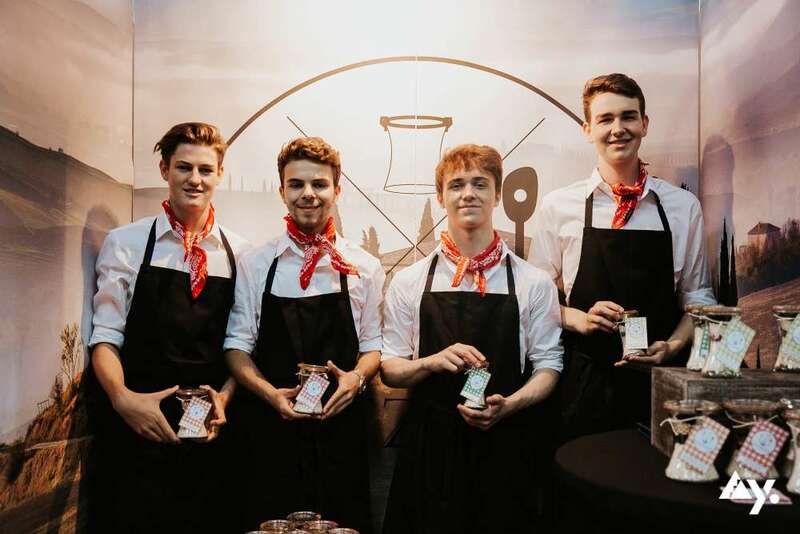 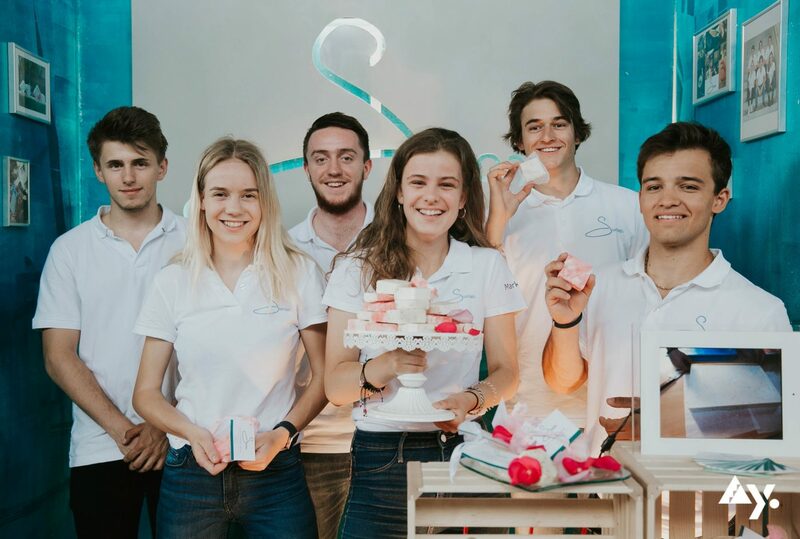 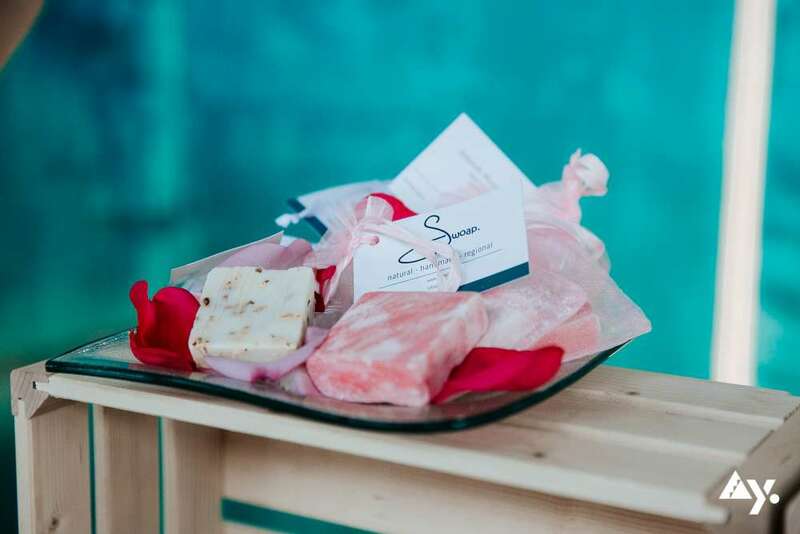 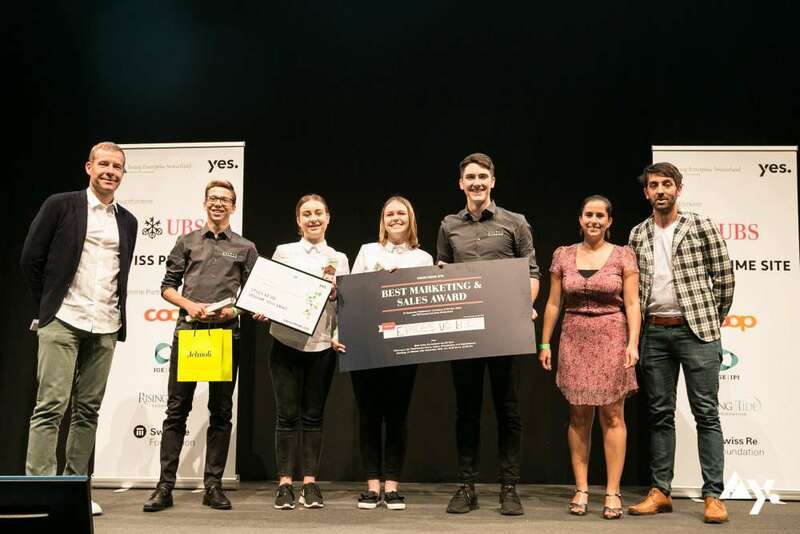 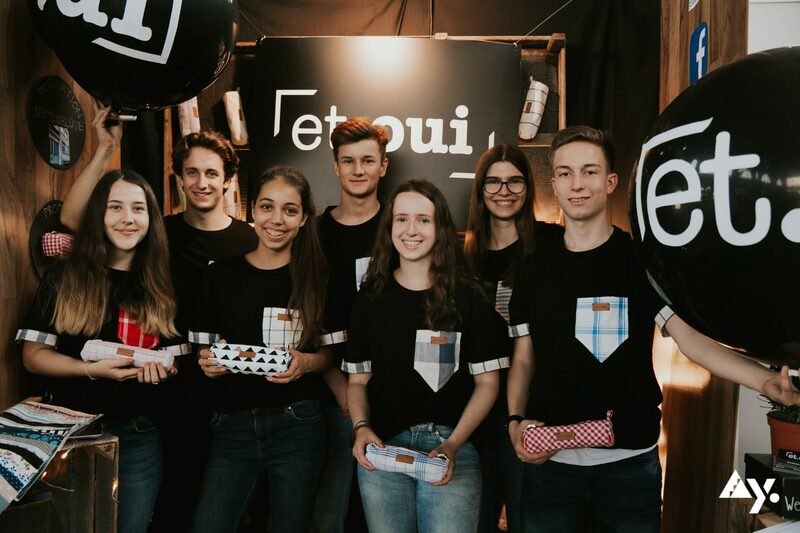 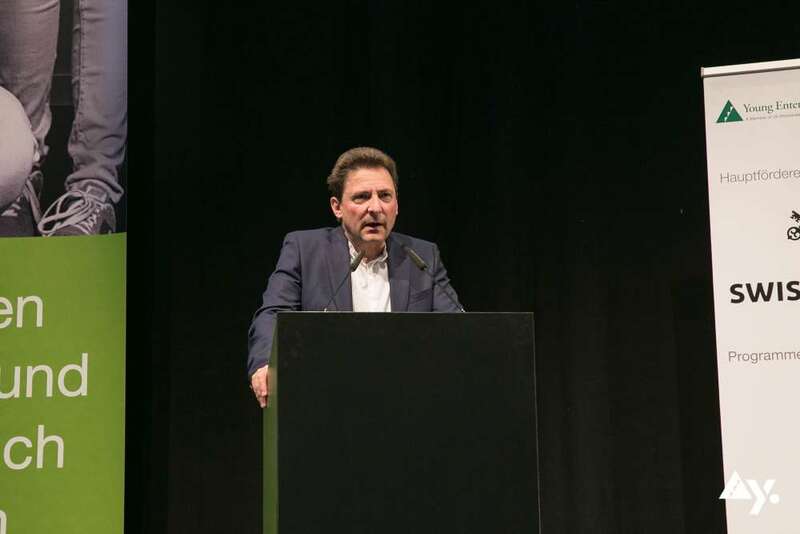 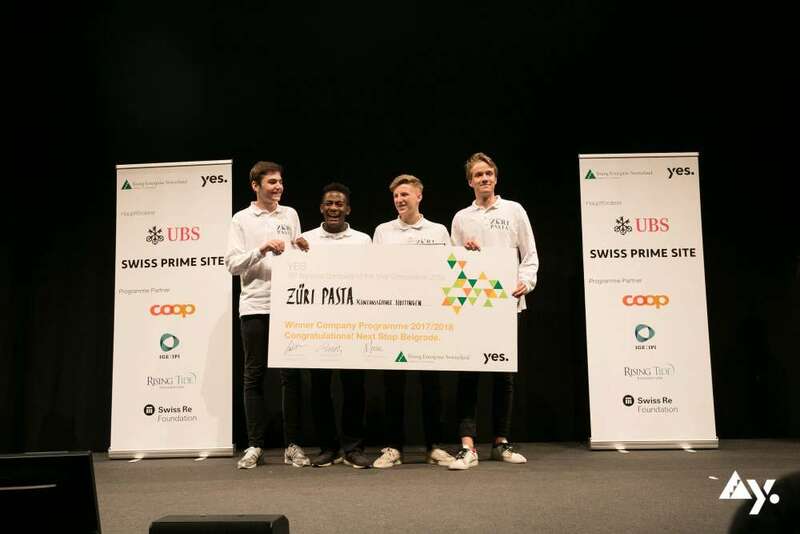 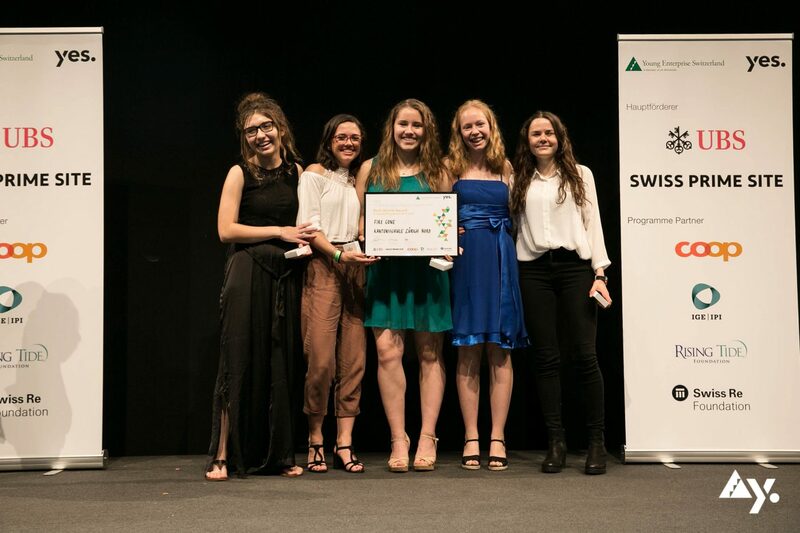 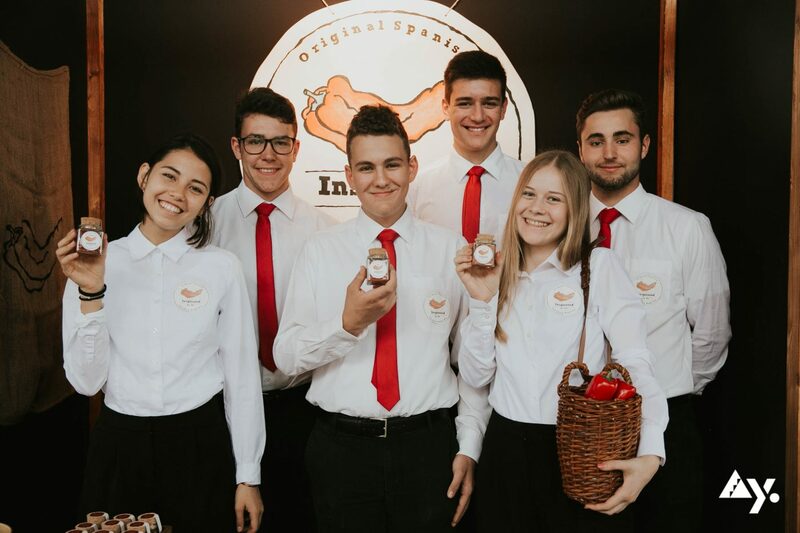 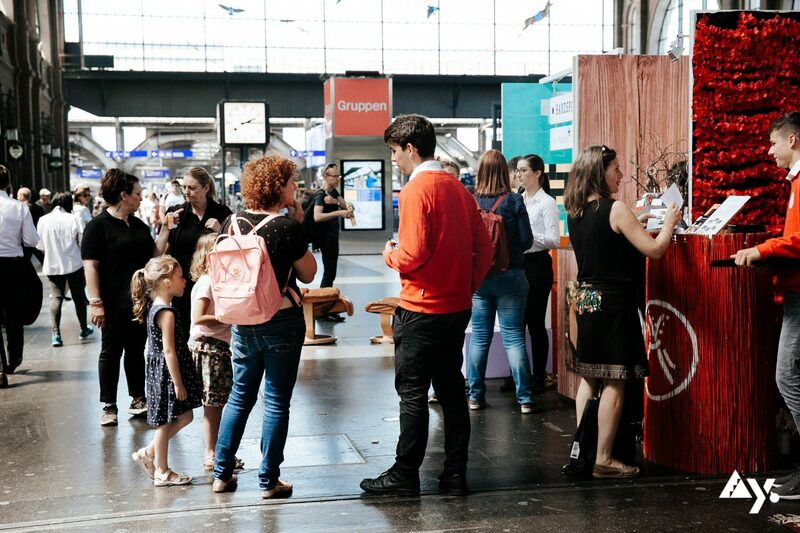 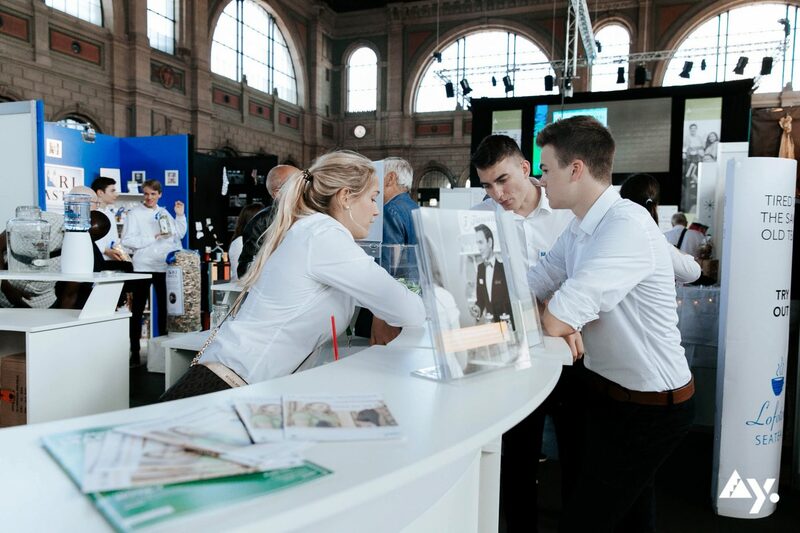 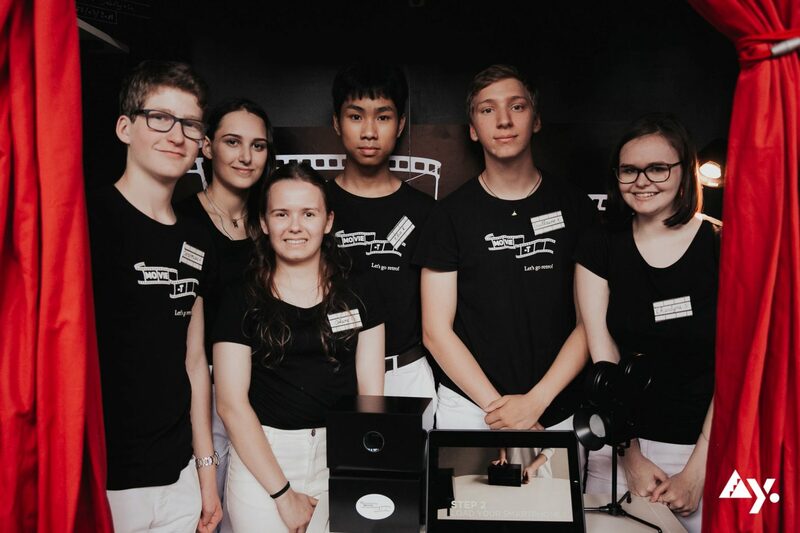 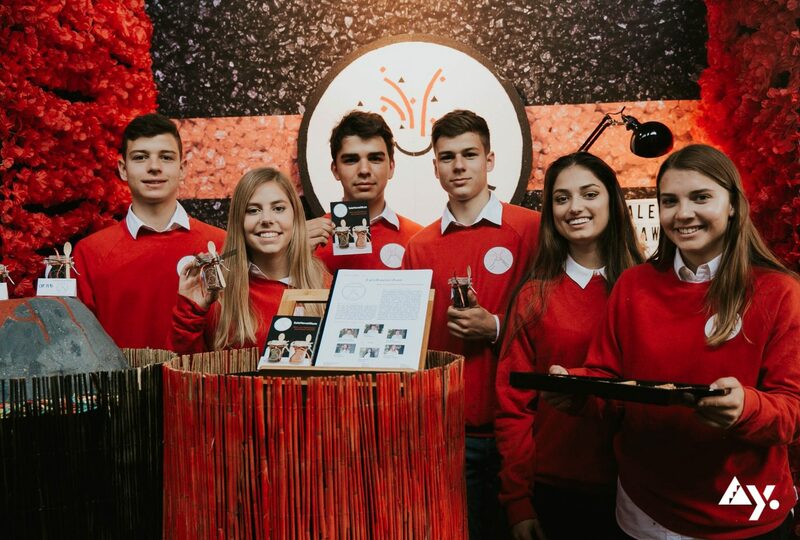 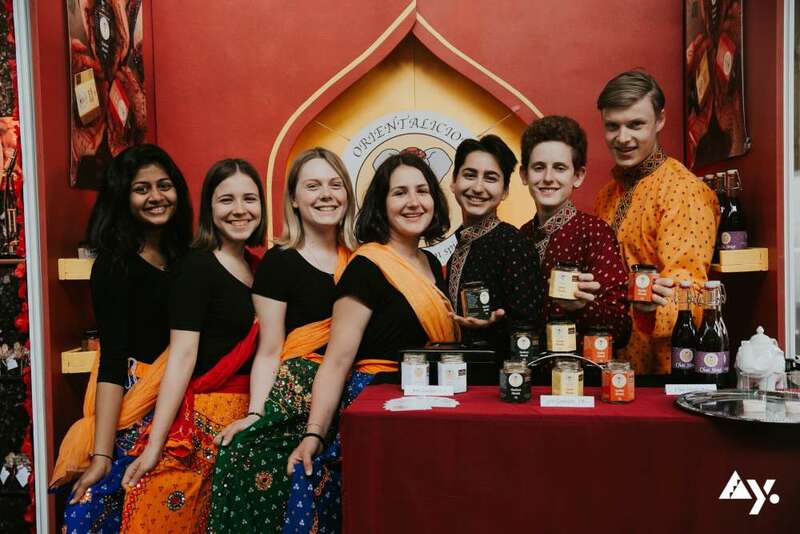 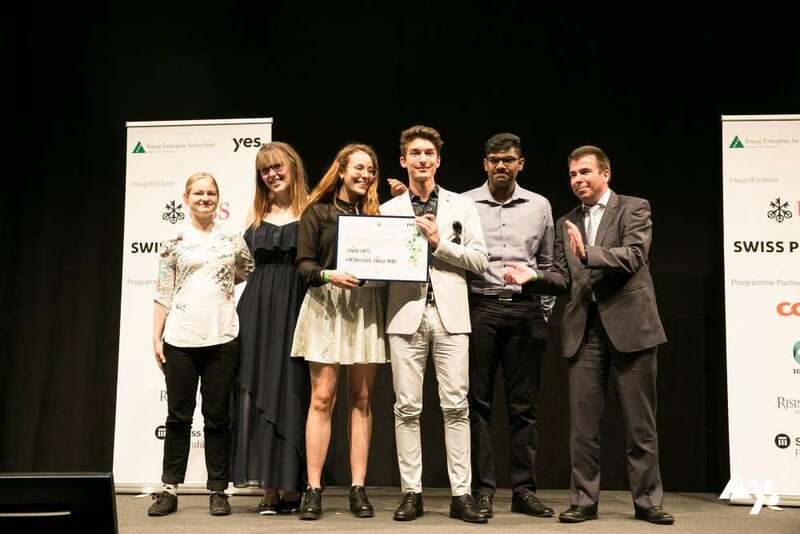 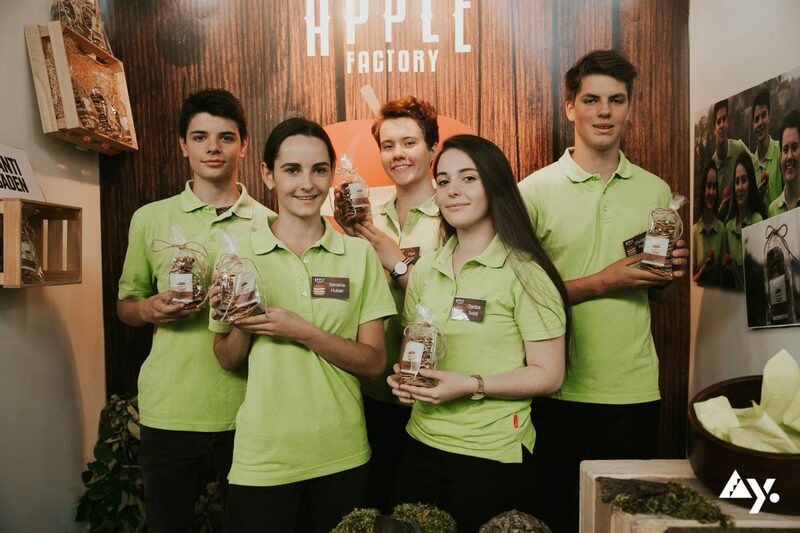 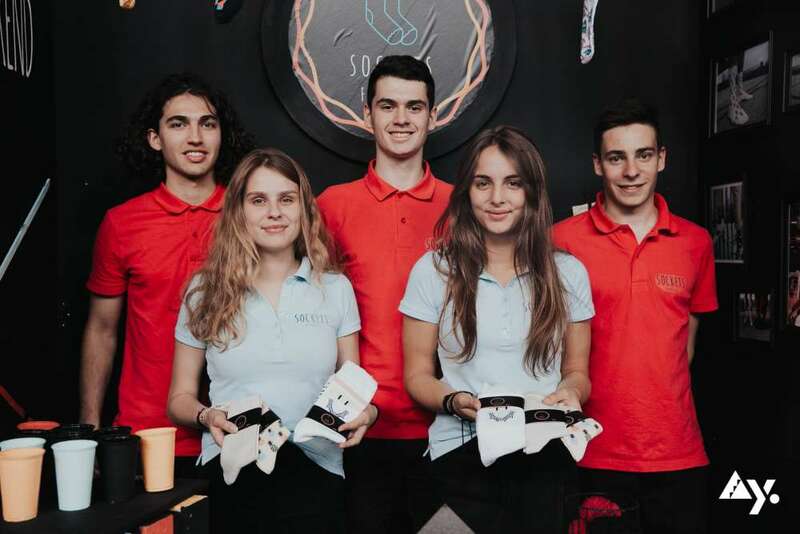 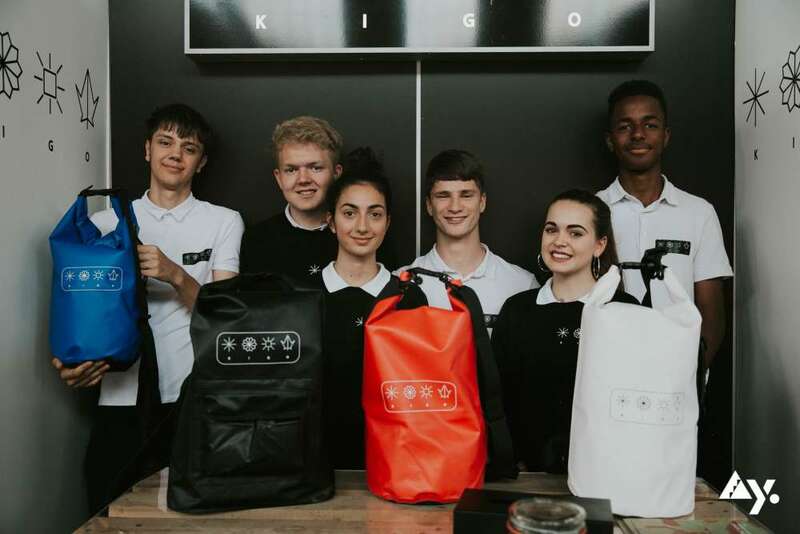 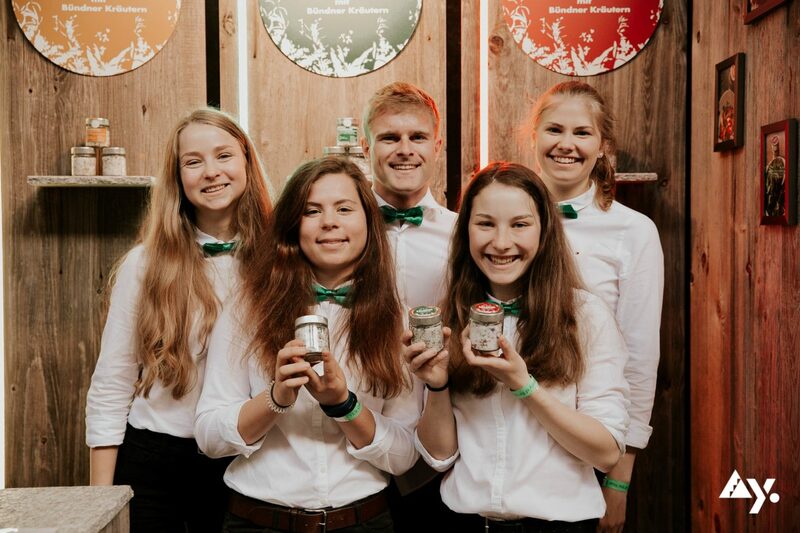 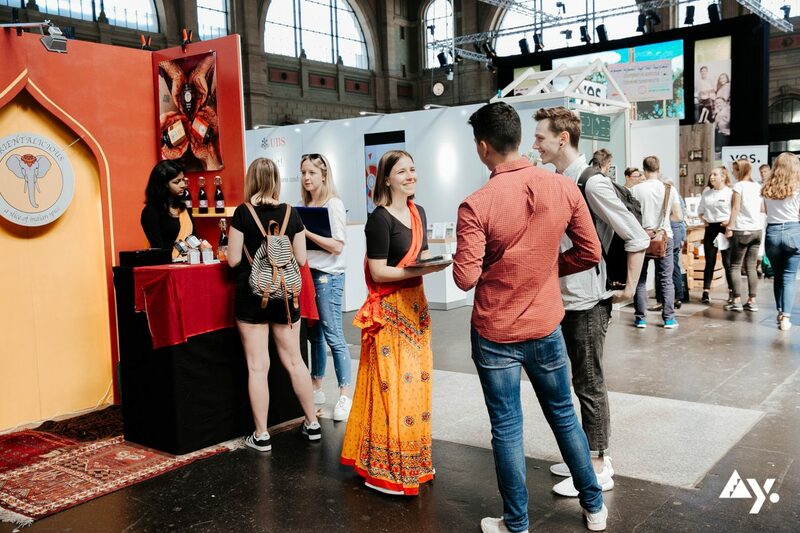 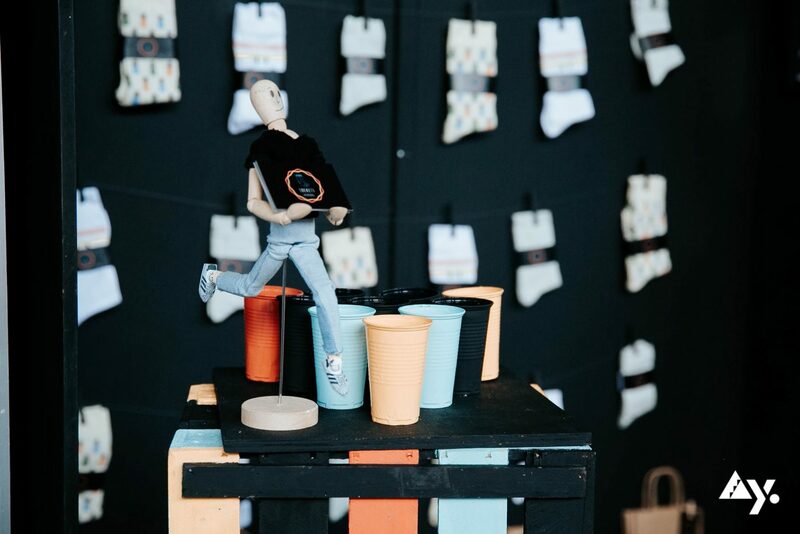 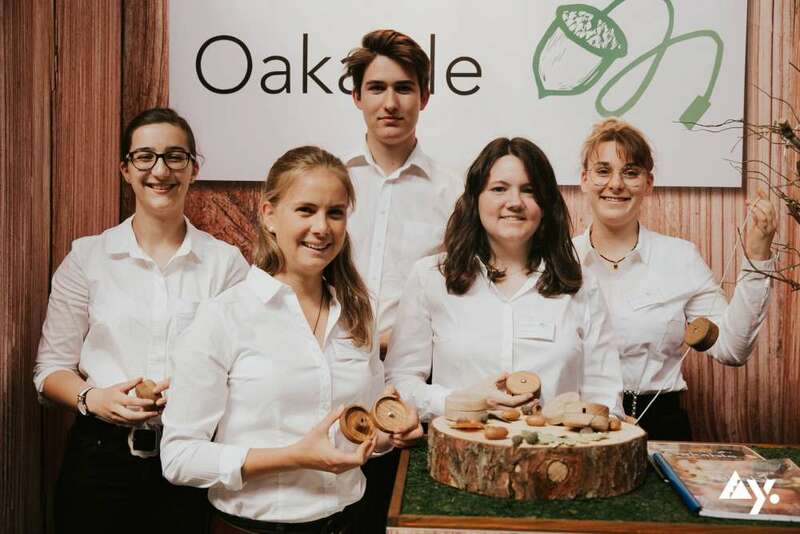 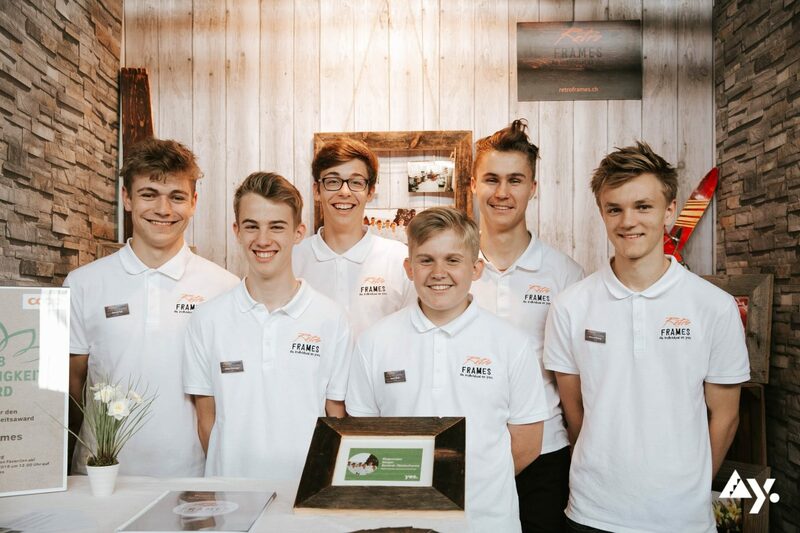 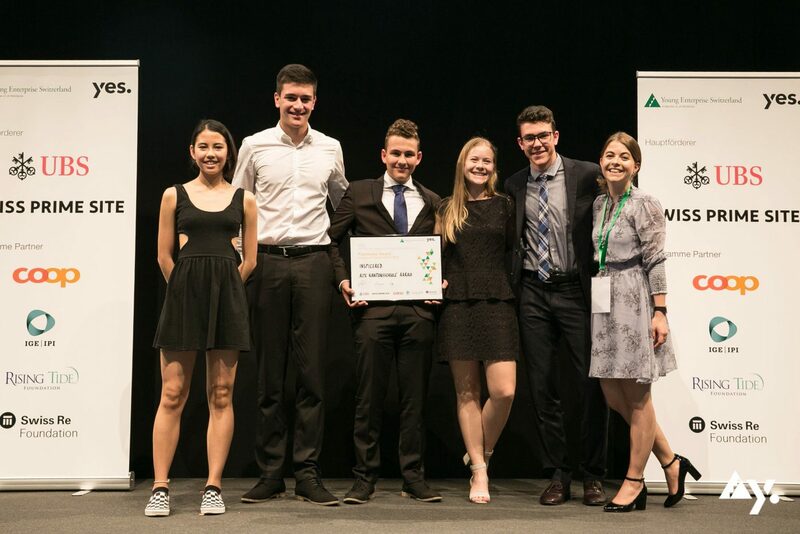 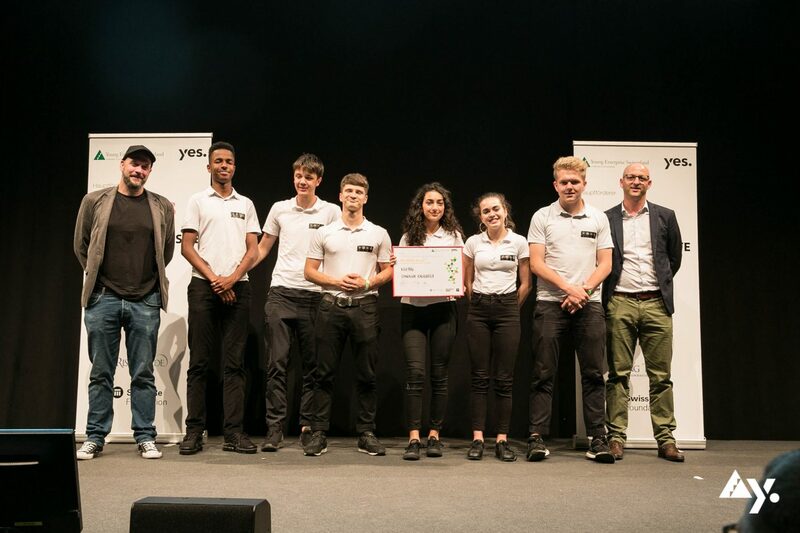 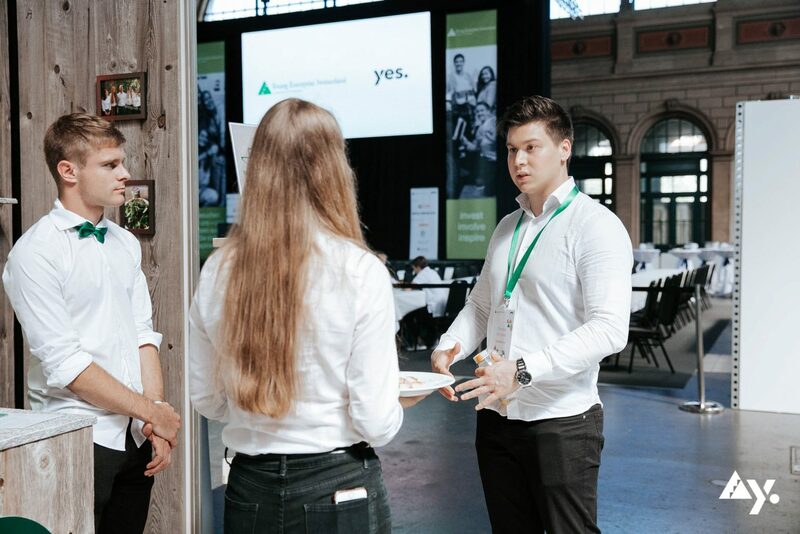 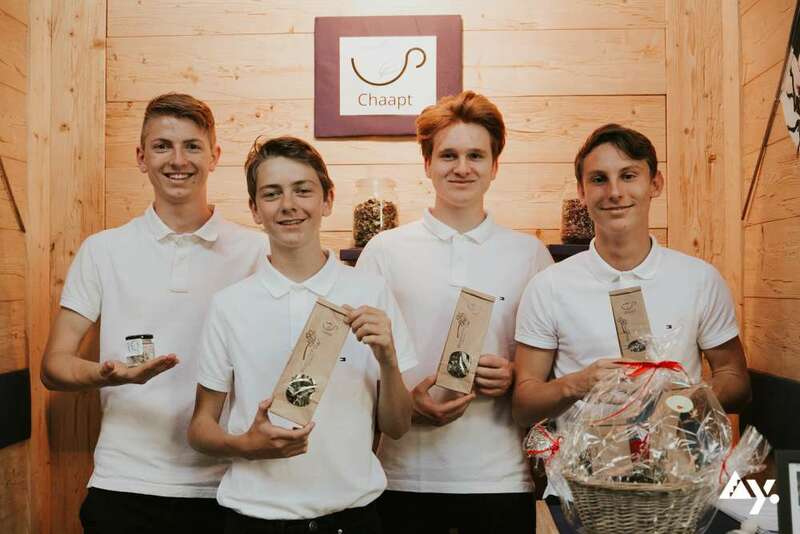 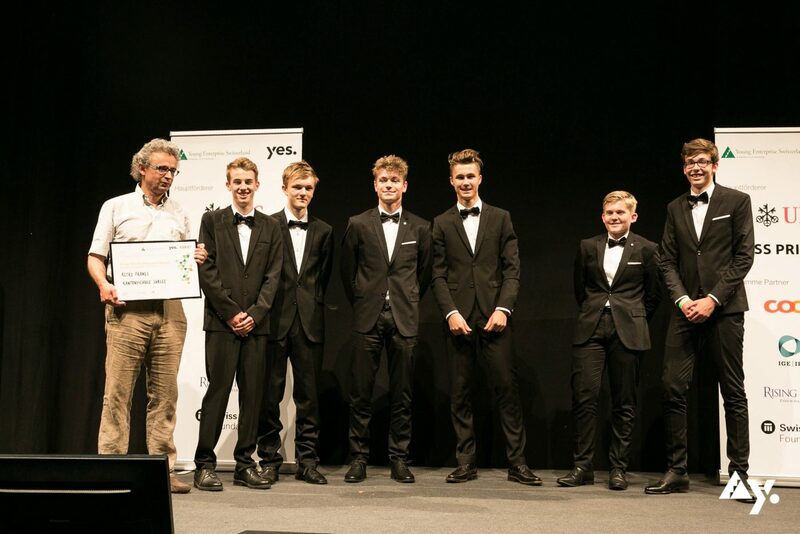 Nevertheless, the ZüriPasta team stood out due to its constant professionalism and outstanding sales figures and convinced the jury throughout. 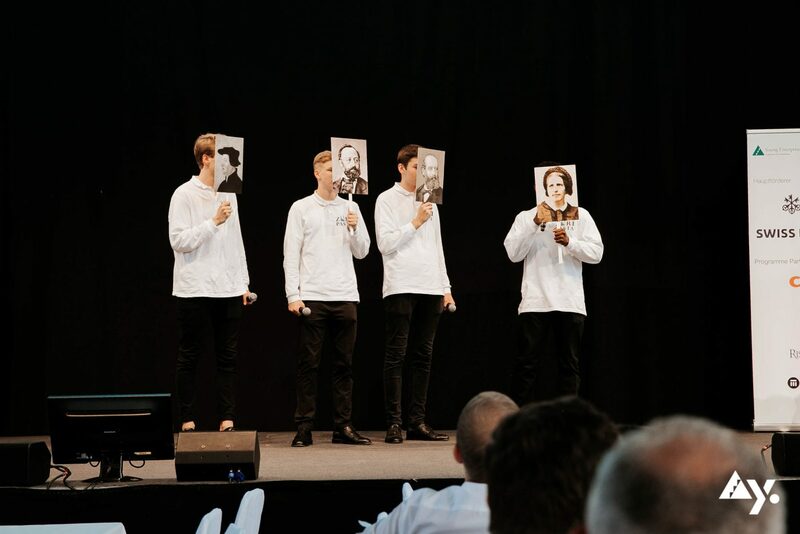 They managed to bring a simple and conventional product in a clever and creativ way to the market - combined with Zurich's history. 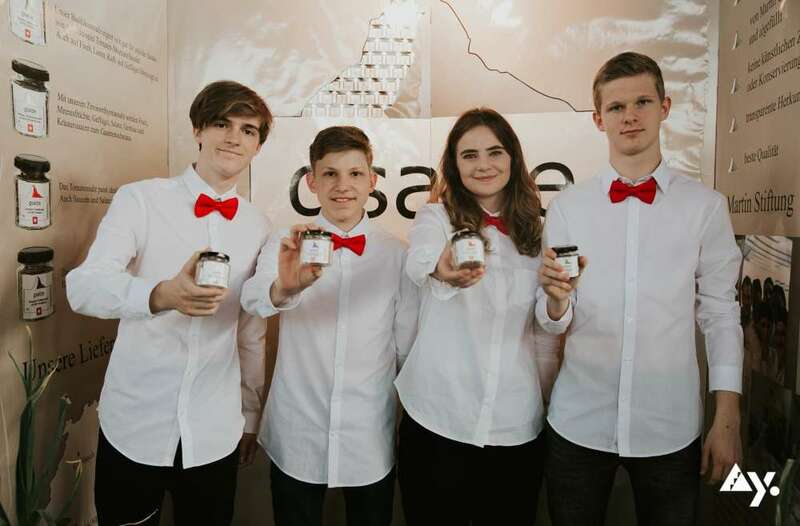 Their product: Various pasta sorts produced locally and with modern ingredients - including pasta made from insect meal. 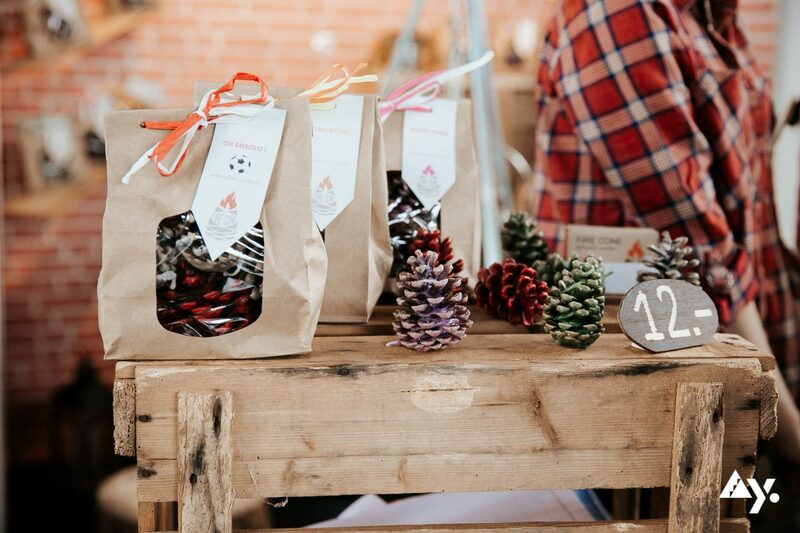 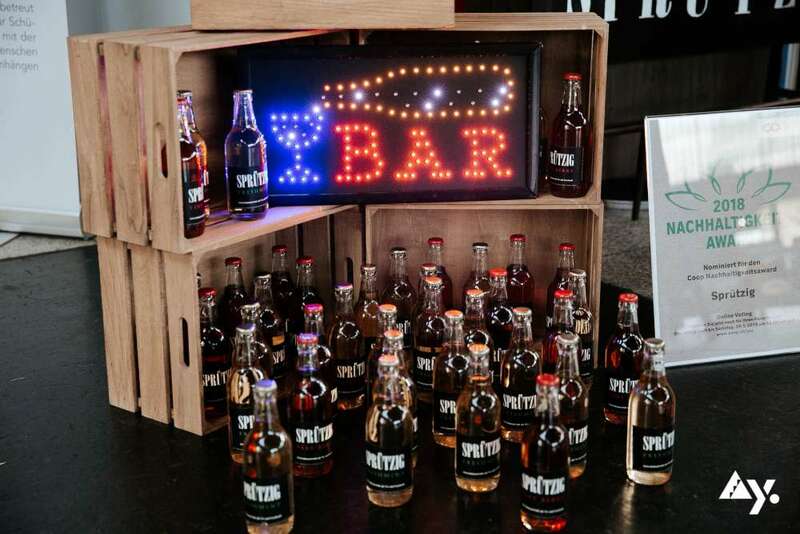 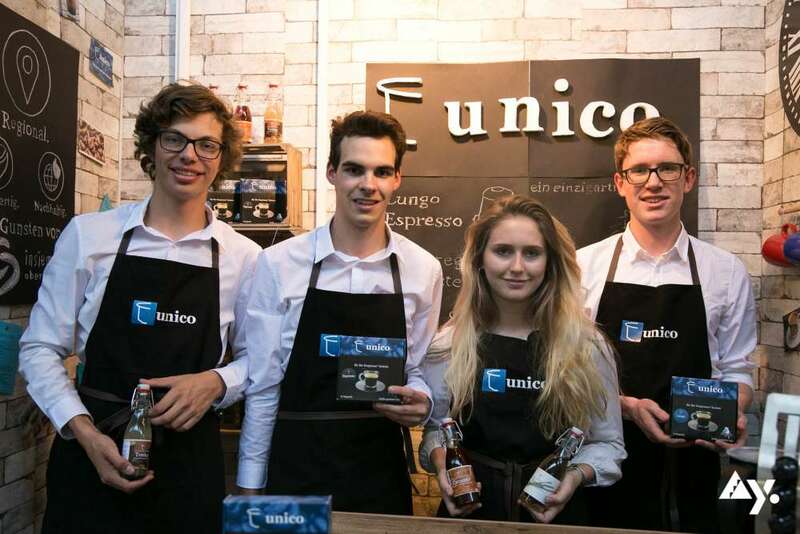 During the Company Programme they were able to build up a solid distribution network. For example, they sell the products in Jelmoli. 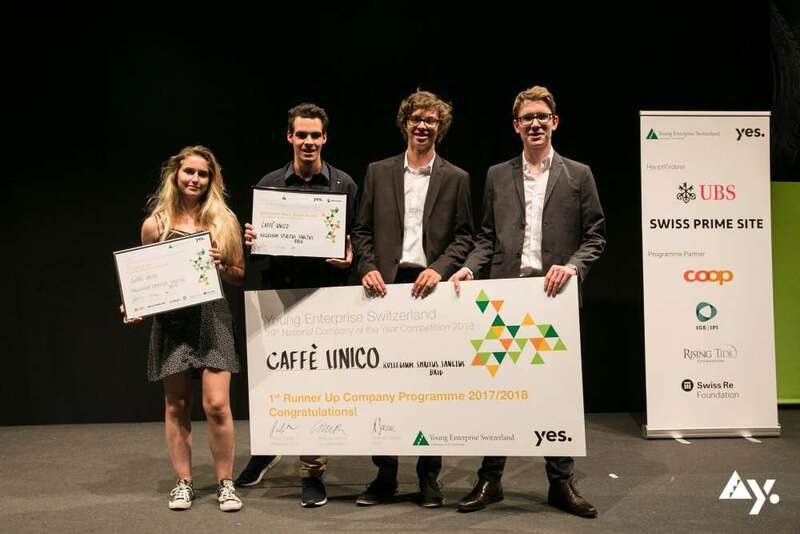 The other podium places went to Caffè unico from Brig and et.oui from Basel. 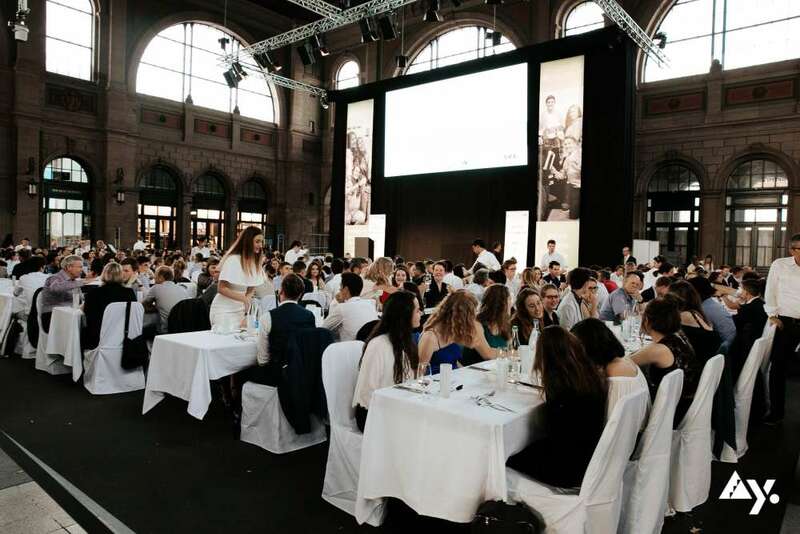 In addition to the official ranking, specific awards were presented by selected partners.